Eden is currently a senior at UCLA working to attain her undergraduate bachelor’s degree in Political Science with a focus in Film and Television. She was born and raised in the Los Angeles area where she devotes the better half of her time to attaining experience as a writer and broadcast journalist in the media industry. 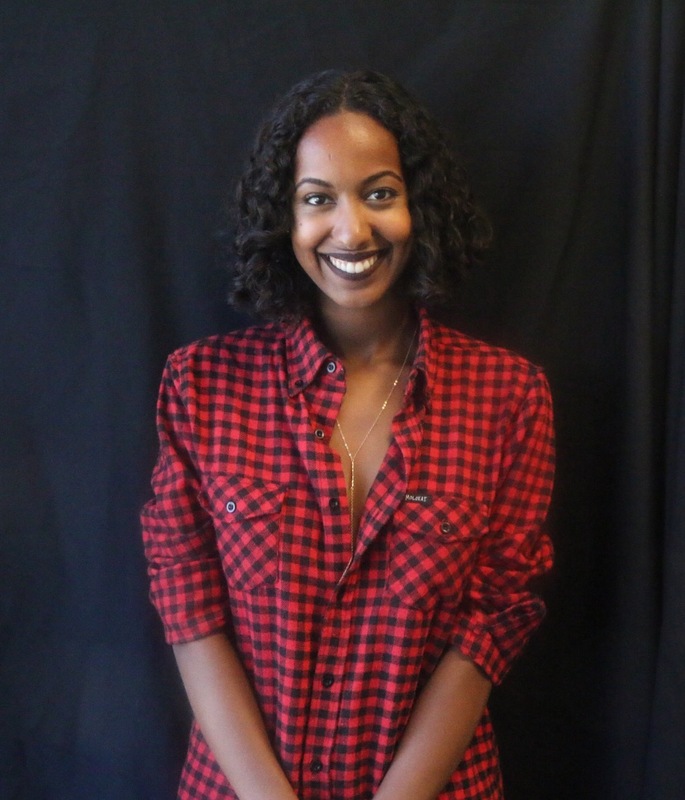 Both of her parents were born in Ethiopia and both migrated to America in the 1980s with the hope of putting themselves and their children through school, which they achieved with great fluidity. Eden is elated to be apart of The Africa Channel Team and looks forward to pursuing a career as a writer and broadcast journalist in the near future!